Disappointing Matric Results: Don't catastrophise – STRATEGISE! 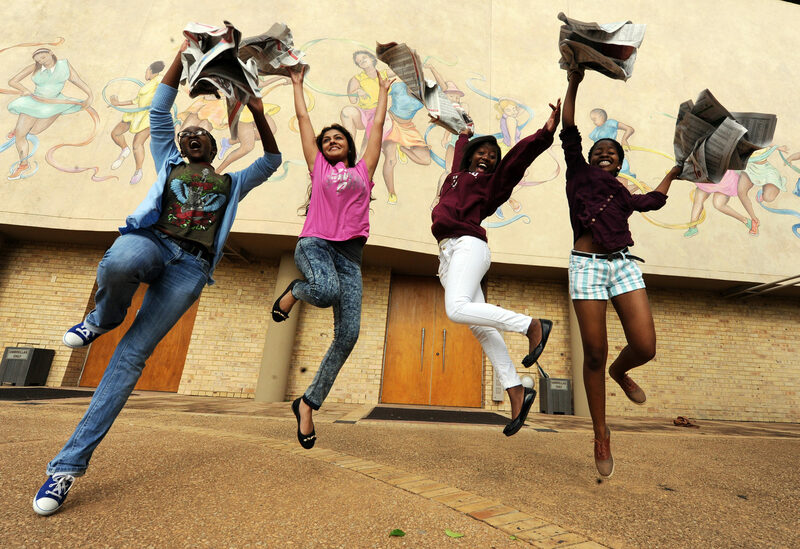 Disappointing Matric Results: Don’t catastrophise – STRATEGISE! “Each university and private higher education provider set their own minimum criteria, and these requirements vary between institutions. An institution where the demand outweighs the availability of space may set this bar quite high, which means they are likely to accept only students who are very strong academically. Other institutions may have made provision for students who require more support, and will therefore have more accommodating admission requirements.